The client's core business is photo printing and they wanted to engage more users and encourage them to print photos. 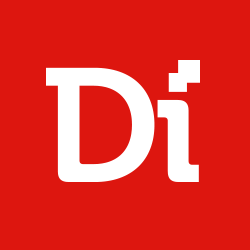 Digiteum created a mobile app based on gamification, which motivated users to take more pictures in Theme Parks and ultimately place more orders. 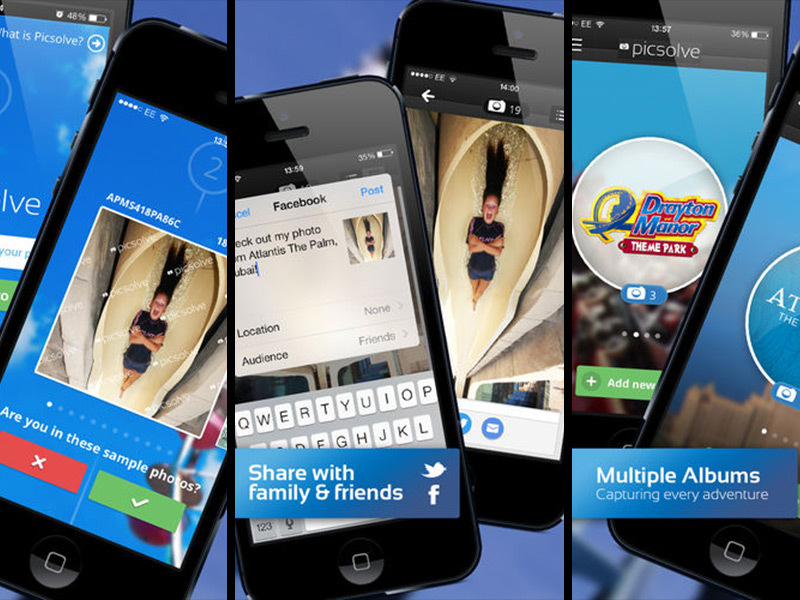 The Picplay mobile app allow the user to easily redeem, purchase and share their pictures taken at different rides in Theme Parks. The purchased images can be organised into a slide show and automatically converted into a video.